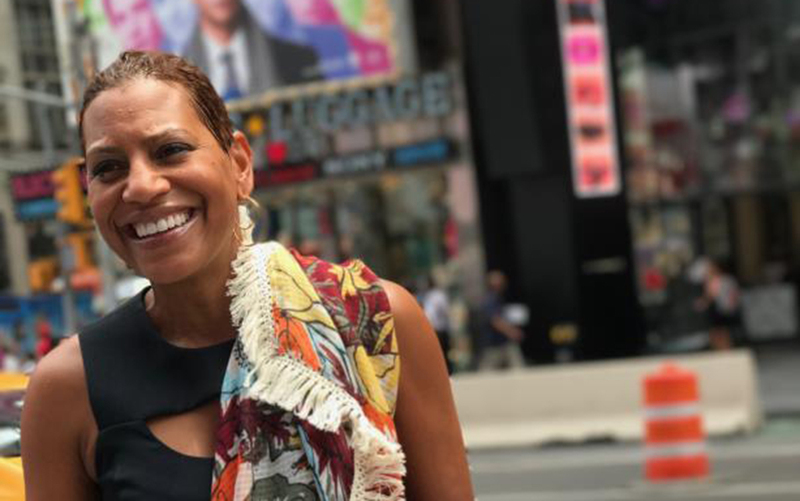 Lisa Osborne Ross, a PR executive with 20+ years of experience in PR and government, was named president of Edelman’s D.C. office. Edelman?s?DC?office?is one of the firm?s global hubs and a?center?of excellence for?integrated advocacy programming, reputation, issues and?modern?crisis management?as well as?home to integrated brand marketing for several leading companies. ?Lisa has the dynamism and curiosity that are?hallmarks of Edelman?s culture and its leaders,? said?Russell?Dubner,?CEO, Edelman US. ?Lisa is?a leading public affairs?practitioner and?sought-after issues?management?counselor. ?She?will be a?key addition to the firm?s U.S. leadership team.? Ross, a?D.C. native,?joins Edelman from APCO Worldwide where she was the managing director of its Washington, D.C. office. ?Earlier, Ross had a 15-year career at Ogilvy, culminating in her role as head of public affairs. Before that, she served in the first and second terms of the Clinton Administration, specializing in policy development and issues management. During this time, she was communications director for the U.S. Department of Labor?s effort to promote high-performance workplaces, deputy director of the bipartisan Federal Glass Ceiling Commission and chief of staff of the White House Office of Women?s Initiatives and Outreach. ?For an industry veteran that has spent the last 20-plus years in Washington, the opportunity to work for a pioneering force in our field is one I couldn?t pass up,? said Ross. ?I?m both looking forward to advancing the culture of excellence and taking forward the mantle of solving complex client problems in?new ways. I look forward to working with the talented people at Edelman?s DC office on the continuation of the office?s upward trajectory, and I?m also excited to partner with teams across Edelman?s global network.? Ross, who was recently honored by the PR Council as the?agency world?s Diversity Champion,?is passionate about her?philanthropic endeavors, especially focused on building a better Washington. She works to empower women and prioritize?the importance of diversity of race, gender, points of view and inclusion of?all. ?She co-founded and led the Washington Area Women?s Foundation, which raised hundreds of millions of dollars to fund grassroots organizations addressing the critical needs of women and young girls through essential services and training throughout the Washington metropolitan area.